The Bombay High Court has issued a circular directing the practitioners not to use prefixes like Mr/ Ms/ Mrs/ M/s in the title of legal proceedings. 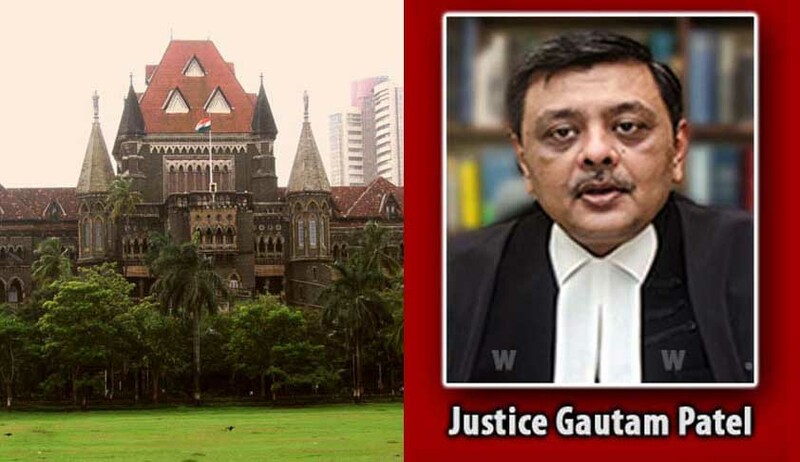 The circular, which was issued two days ago, is in pursuance of the observation by Justice GS Patel while hearing an arbitration case, that for companies, both private limited and public – practitioners are habituated to affixing the abbreviation ‘M/s’ before the name of the entity, which is completely incorrect. The judge had observed that a company is not a firm, and the prefix is only ever used for a firm and that in the title of legal proceedings, no prefixes are ever to be permitted, and, for that matter, prefixes ‘Mr/ Ms/ Mrs’ are also not to be used. The Section Officer concerned and clerk of centralised filing and lodging department, while scrutinising the pleadings, shall verify the compliance of the aforementioned directions scrupulously, the circular read. Read the Circular and Notice below.